I really like that guy's 2-point perspective. I learned something new today. 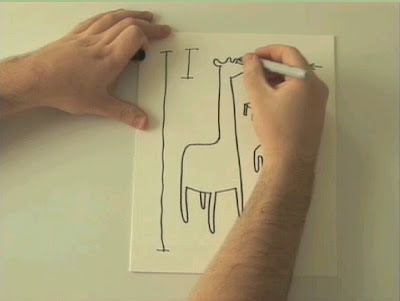 It's quite amazing how careful drawings can help you describe their own nature!